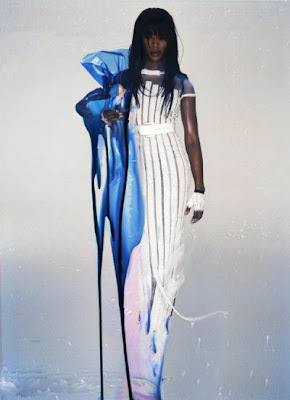 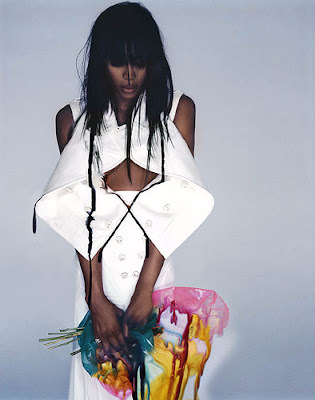 Fashion photographer Nick Knight shoots fashion in a rather original way. 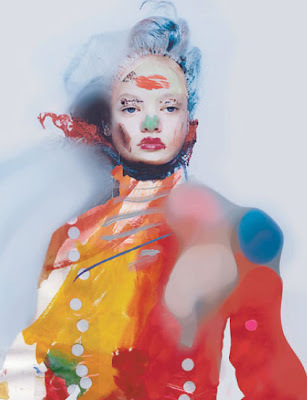 He deconstructs conventional photography as Alexander McQueen and Vivienne Westwood deconstructed conventional fashion. Collaborated with major fashion titles including Vogue, Dazed & Confused, iD, The Face. 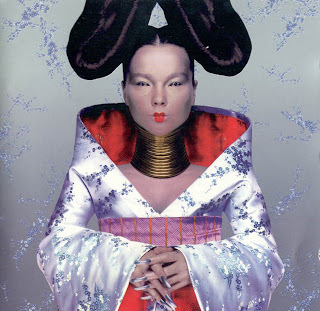 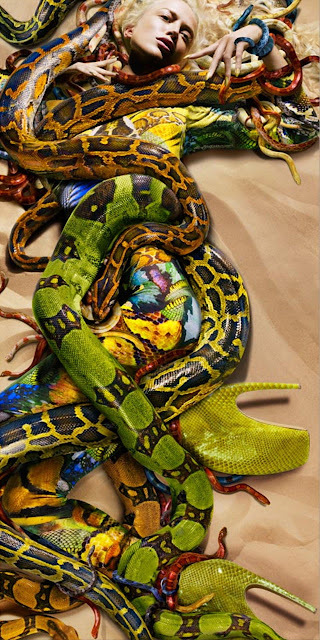 He also made album covers for Lady Gaga, Björk, Boy George, David Bowie, Kylie Minogue and Massive Attack. 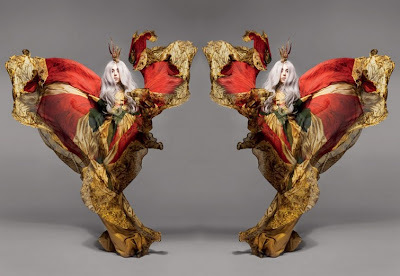 More about the author at his website.